American AirlinesAn American Airlines Boeing 737-800. An older version of the plane involved in the incident. 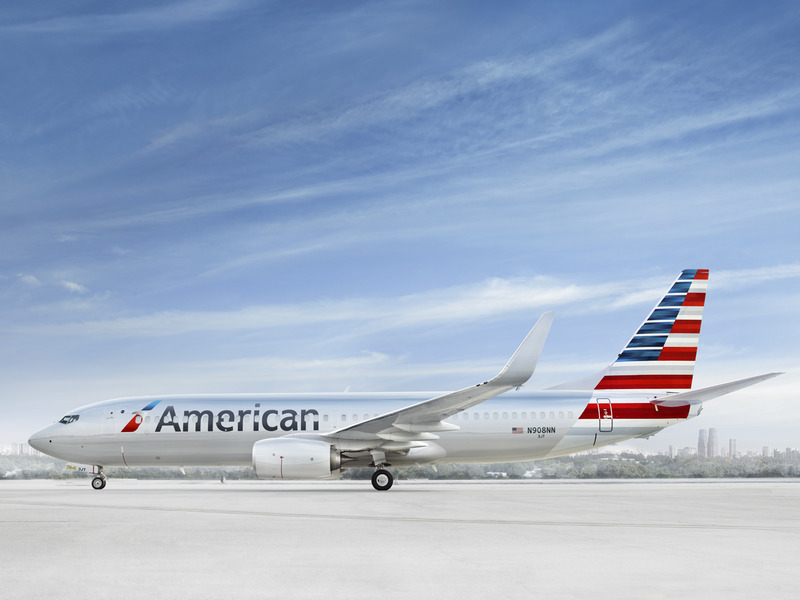 A fuel truck hit the wing of an American Airlines jet at LaGuardia Airport Friday morning. The Boeing 737 MAX 8’s right winglet was damaged in the collision. The aircraft was taken out of service for repairs. A fuel truck hit the wing of an American Airlines jet at LaGuardia Airport Friday morning. The incident, which took place just before 7:00 am, damaged a winglet on the right side of the two-month-old Boeing 737 MAX 8 as it sat parked at a gate. An American Airlines spokesperson confirmed to Business Insider that the aircraft has been withdrawn from service for inspection and repairs. There were no injuries reported among the 172 passengers and six crew members. A backup aircraft was brought in to complete the flight. As a result, departure for American Airlines Flight 1249 was delayed by several hours. According to American Airlines, the fuel truck was operated by contractor Allied Aviation. I flew on the longest flight in the world, which lasts nearly 18 hours and covers 10,000 miles. Here’s what it’s like.